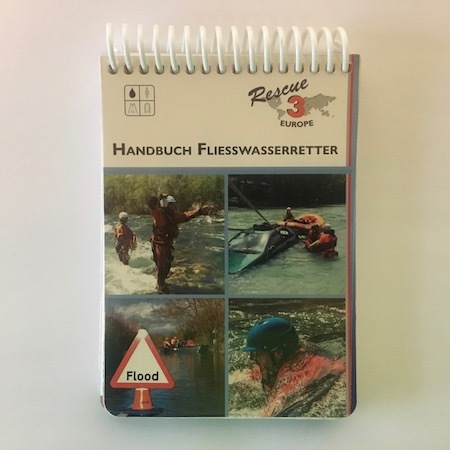 Swiftwater Rescue Field Guide in English v.2. 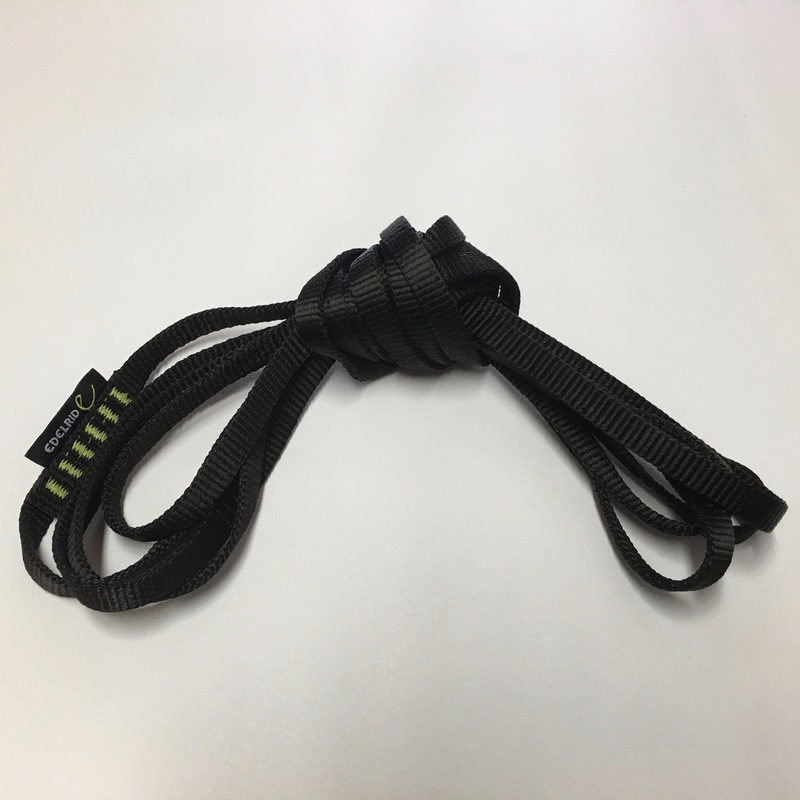 Suitable for all Swiftwater Rescue teams for use in the field. Spiral bound, 153 full colour pages of information printed on waterproof and rip-proof polyester Paper. Fits nicely into the pocket on your PFD for easy refrence on the river. 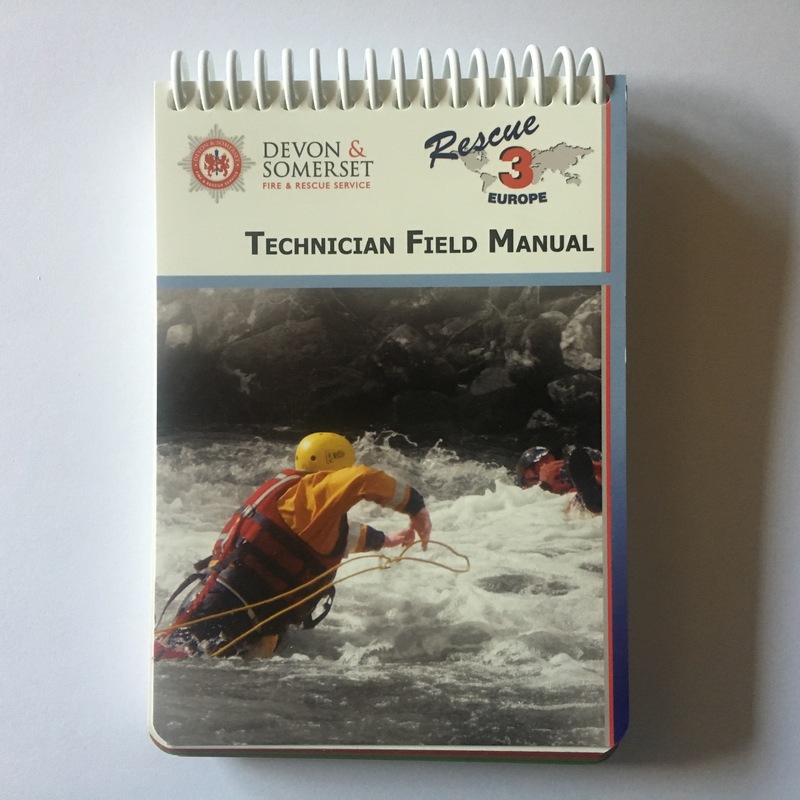 Covers all of the content of the Rescue 3 international Swiftwater rescue technician course. Dieser Artikel wurde am Dienstag, 25. August 2015 im Shop aufgenommen.